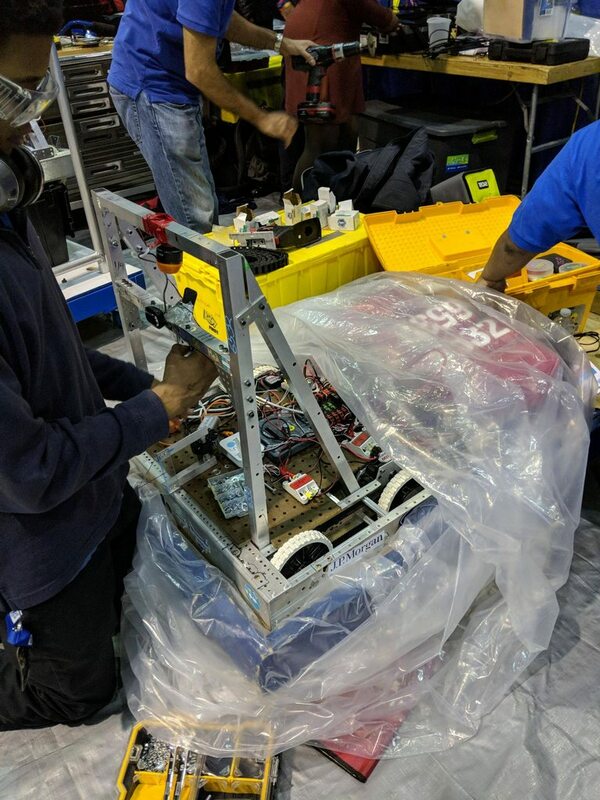 Team 6532 was 6-18-0 in official play in 2019. As a member of the FIRST In Michigan district, Team 6532 ranked 491 having earned 17 points. No videos for team 6532 from 2019... Why not add one? No CAD for team 6532 from 2019... Why not add some? The Blue Alliance is open source. Help improve it! myTBA lets you customize your experience when using The Blue Alliance. Favorites are used for personalized content and quick access. Subscriptions are used for push notifications. Your account settings will be accessible on the web, our Android app, and our iOS app. Sign in with your Google Account to start using myTBA!